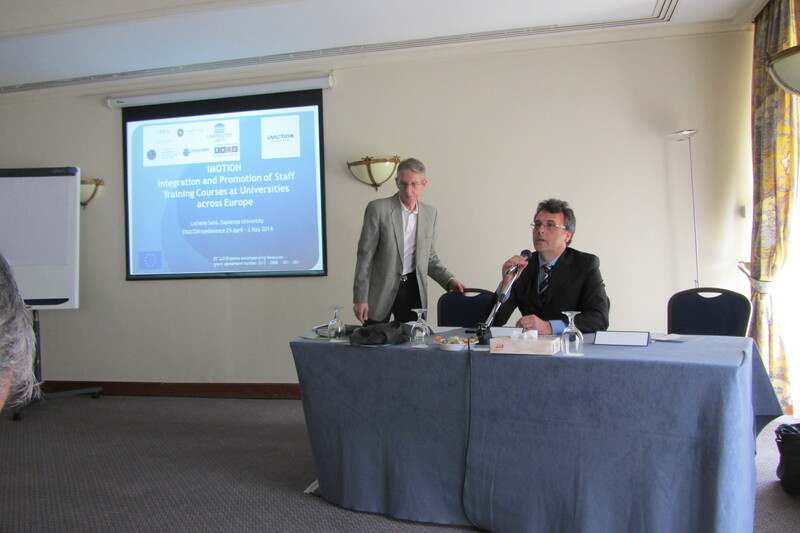 The IMOTION project was presented by Luciano Saso, from Sapienza University of Rome and Jean Pierre Roose, from Compostela Group of Universities, at the ERACON conference in Nicosia, Cyprus, 28 April - 2 May 2014. 1. 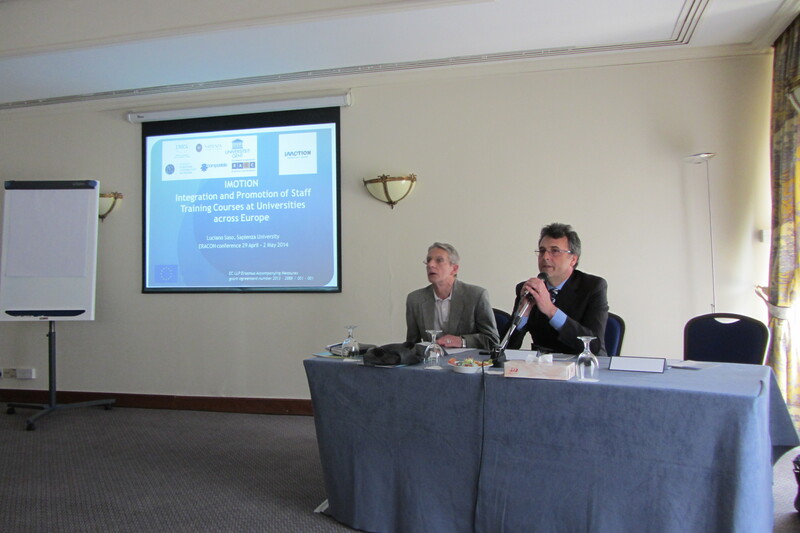 The presentation was attended by more than 100 people. Vanessa Debias Santon (Head of the Erasmus Sector of the European Commission) was part of the panel together with Luciano Saso and Jean Pierre Roose. Claire Macheras, external Quality Assurance Expert of the IMOTION project, was also in the room and she made a good intervention. 2. 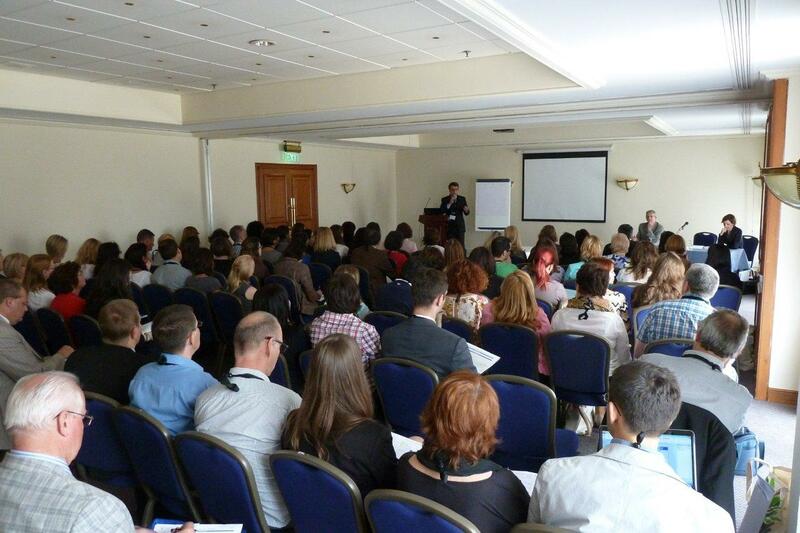 Each participant (about 350 overall) found the IMOTION LEAFLET in his/her conference bag. Some more were distributed during the session. 3. Each participant also found the abstract book with the IMOTION abstract his/her conference bag. The overall feedback from the participants to the session was very positive.